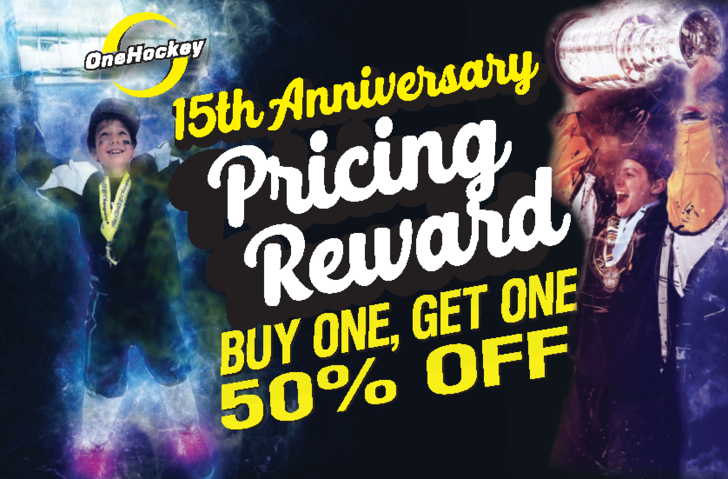 To celebrate our 15th Anniversary, OneHockey tournaments for the 2019-2020 season are now Buy One Get One Half Off. Tournaments to choose from in AB, MN, OH, PA, NC, NY, IN, MI and WI. Save TIME AND MONEY by selecting OneHockey tournaments for your team! For Limitations and Exclusions please click here. **Any questions, please consult with your OneHockey Sales Representative. Canadian and International Teams Pricing - 25% DISCOUNT. Select Canadian/International pricing at checkout. (Must book at least 16 hotel rooms per night to qualify - cannot be combined with any other offer). OneHockey is not responsible for a team fee refund in the event of national or natural disasters or travel complications. There are no better tournaments to attend with your own team PERIOD. 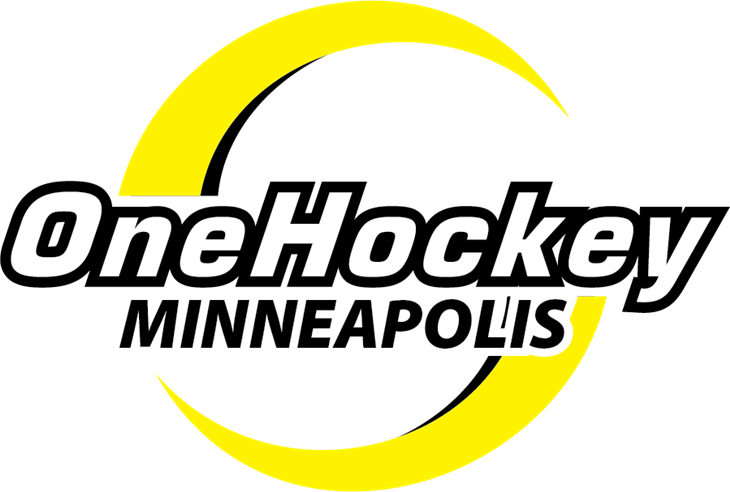 OneHockey tournaments have made a positive mark as one of the top spring / summer tournaments in North America. We offer a great hockey atmosphere, giveaways, and most of all, great competition. OneHockey is a 5 star hockey tournament; we pride ourselves on being very well organized, with a very unique format unlike any other tournament out there. With up-tempo music during all games and throughout the rink, mascots to entertain, we have thought of everything that will insure that our tournaments are fun! TOURNAMENT RETURN POLICY: Team deposits and payments are considered nonrefundable. Refunds for full teams will only be provided if OneHockey cancels the tournament or division your team is registered for. Any mistakes made by applicant during the registration process shall be construed against the applicant and may disqualify applicant's team or individual player from a refund. Any and all modifications to OneHockey's Return Policy must be made in writing and signed by applicant AND OneHockey. OneHockey tournaments are “Stay to Play” meaning if a player lives outside of a 70 mile radius from the rink, they are required to stay at a participating hotel offered through GameTime Travel and the hotel accommodations must be booked using the GameTime Travel System..
OneHockey strongly advises that all teams and players wait to make their airfare reservations until 90 days prior to the tournament when all divisions have been confirmed. OneHockey reserves the right to cancel a division up to 90 days prior to the start date of the tournament and will not be responsible for refunding airfare or travel costs associated with a canceled tournament or division.